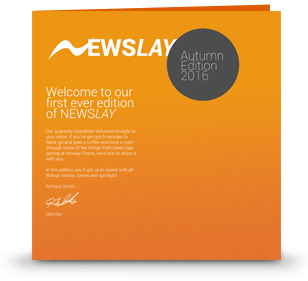 Stay right up-to-date with everything Newlay by signing up for the Newsletter here. We’ll also email you from time-to-time with interesting industry news and products that may benefit your organisation. Go ahead and sign-up, we only need a few details. We are leading FLOORING CONTRACTORS in Birmingham, specialising in supplying and installing Safety Flooring, Vinyl, Lino, Carpet Tiles, and Luxury Vinyl Tiles. We work with only the best brands such as: Altro, Amtico, Interface and Forbo installing flooring across a wide range of sectors, including: Hospitals, Offices, Sheltered Housing, Care Homes, Retail Units and much more. We have over 3 decades of experience delivering contract flooring to a wide range of sectors and an ever-growing reputation for quality of service. We are fully accredited with highly skilled fitters and an ethos built on Expert Knowledge, Quality of Service and Trust. We underpin every project with our commitment to quality of service, whether it’s our fully accredited status or our employee training scheme; customers will have peace of mind that they are in safe hands. Literally from the ground-up. All of the senior management are qualified fitters with many (many) years of experience, giving customers the knowledge that they are getting the best possible advice on their flooring solution. We have been working with leading manufacturers for many years, forging relationships to bring our customers only the best products on the market. 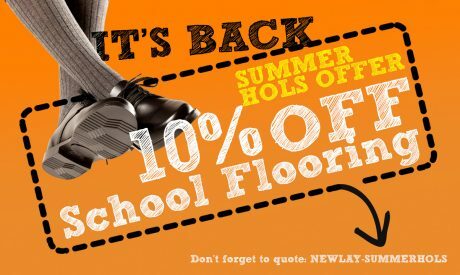 Altro, Amtico, Interface, Forbo, Mapei, Karndean are to name a few we work with. We are a leading Flooring Contractors based in Birmingham, specialising in Health & Safety Flooring, Vinyl, Carpet Tiles, LVT working with quality brands like: Forbo, Amtico, Altro. 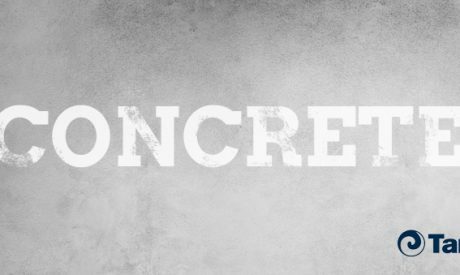 We are dedicated to quality of service and offering our customers peace of mind that we are fully backed and accredited by the Contract Flooring Association, Safe Contractor and Constructionline.